Today, I'll be listing 5 reasons why wordpress.com is not ideal for blogging. 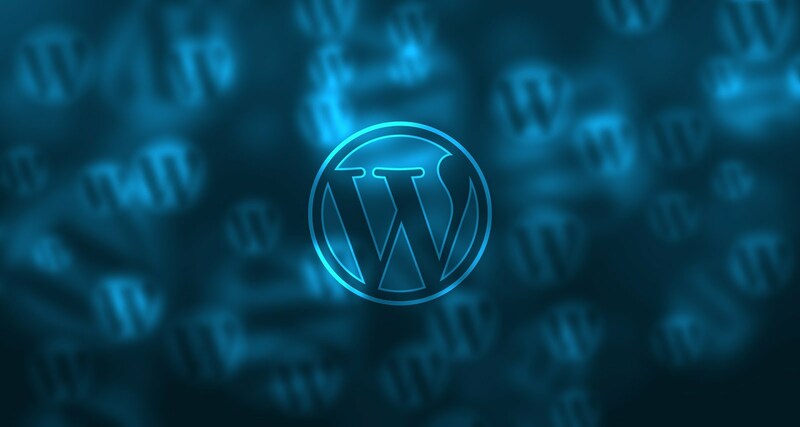 Simply put, Wordpress.com is that WordPress engine that hosts your blog offers you a "free" blogging platform with a .wordpress subdomain name. Meanwhile, Wordpress.org is a community of web developers, working continuously on the open source WORDPRESS script, making it available for use by anyone, that would have to host it, by his/her(self) making use of a third party hosting. I'll be concise with this. To use literally almost all the features that would really make your blog a blog you'll have to pay, to even park your own custom domain name which is absolutely free on blogger, you can't until you upgrade to the premium plan. Note: the premium plan does not give you free domain o. And most of the payments are mostly nothing less than $19 upward. Premium Plan or not, you'll not be having a variety of themes to choose from, just a few and you can't really upload a theme of yours (custom). It's worse in free though, and the premium plan will only offer you some bits of customization to themes, stuffs most other platforms give freely. You think you've seen worst, wait till you try making a post on mobile. You'd literally have to fetch baskets of waters for the building of a house. On wordpress.com, you don't get access to amazing plugins like it's .org. Only a few insignificant ones become available to you after you even upgrade. The advert protocol simply put is outright ridiculous! They'll literally spam your blog with not well-structured adverts when you are running the free plan which can make your readers get irritated. And if you upgrade to a paid plan, you can't just monetize the blog yourself, you'll have to apply for it and agree to split gains that your advertising yields 50:50. There are more reasons though but I'll leave it here, 5 is enough for a warning, they've got perks, yes, but the side effects flawlessly nullify the perks. For a blogger that intends to make a profession out of the passion, WordPress.com is a NO. If the list seems like they're just basic things you can't take, don't be deceived, a load is only light in the beginning, only gets heavier as you go. I have once fallen for it and it cost me time and traffic already built and more. If you don't have the budget meant to help get you a self-hosted WordPress blog, just create a blogger blog instead.